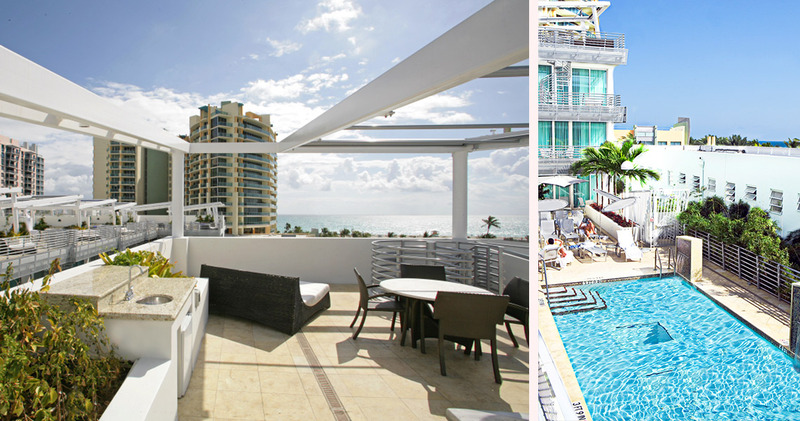 Z Ocean Hotel South Beach is a modern luxury hotel offering beachside service and contemporary accommodation. 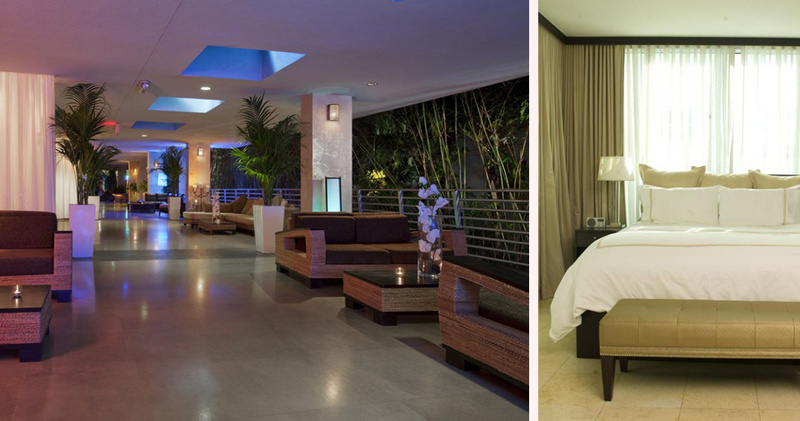 Located in the heart of South Beach, Z Ocean Hotel South Beach is close to the nightlife and attractions of the area. 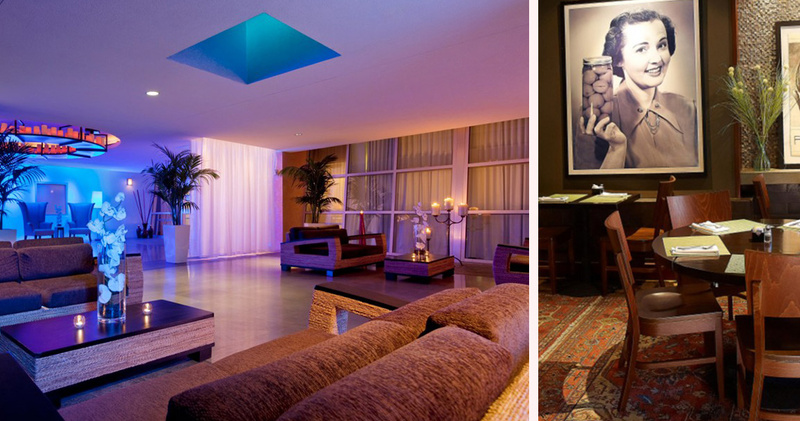 This intimate luxury hotel offers a relaxing atmosphere in which guests can unwind in privacy. The hotel has received a TripAdvisor Certificate of Excellence every year since 2011. 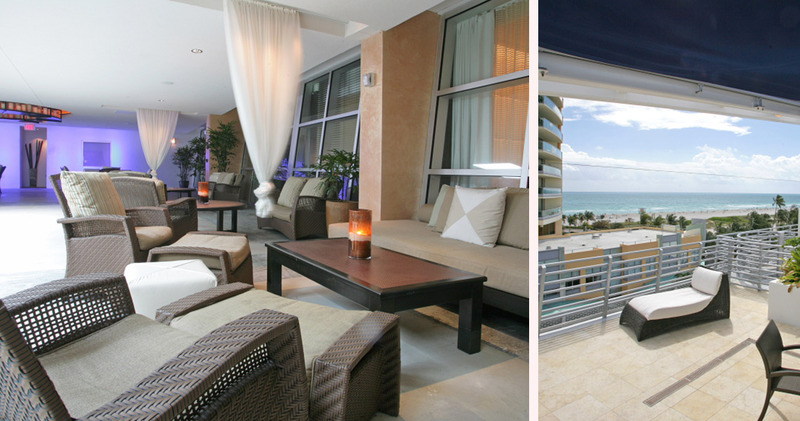 The décor of Hotel Z Ocean South Beach is chic and sophisticated, with earthy browns, tropical plants and attractive outdoor spaces. The property is just steps away from the beach and offers guests personalized beach service including umbrellas, towels, magazines and drinks. Guests can also opt to relax by the hotel’s glass-bottom pool. 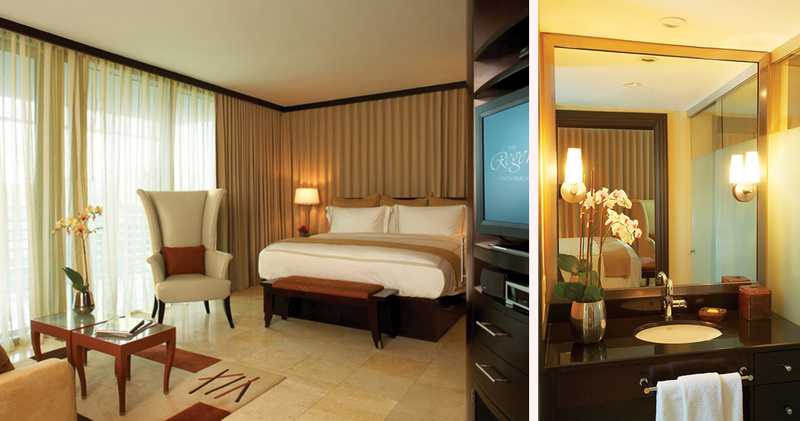 The spacious guestrooms at Z Ocean Hotel South Beach are stylish and comfortable, with soothing, earthy colors and full-length windows throughout the suite. Each guestroom includes a large balcony furnished with planters, chairs, dining table and chaise lounges. The luxurious feather beds feature goose down pillows. 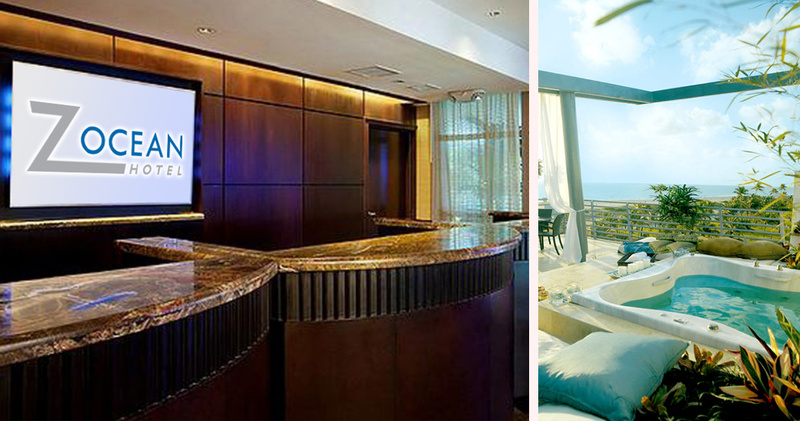 Hotel Z Ocean South Beach offers a European wet bar with high-end appliances, granite countertops, espresso machine and cooler. 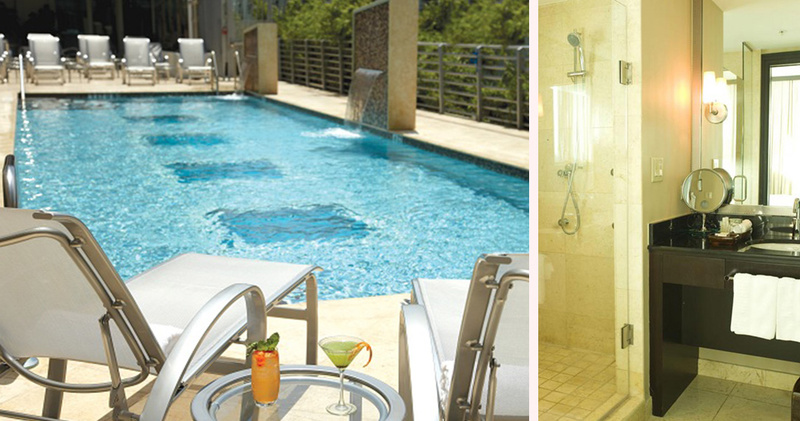 The luxurious bathrooms feature Jerusalem marble floors, ‘his and hers’ vanity areas and a full-body shower. 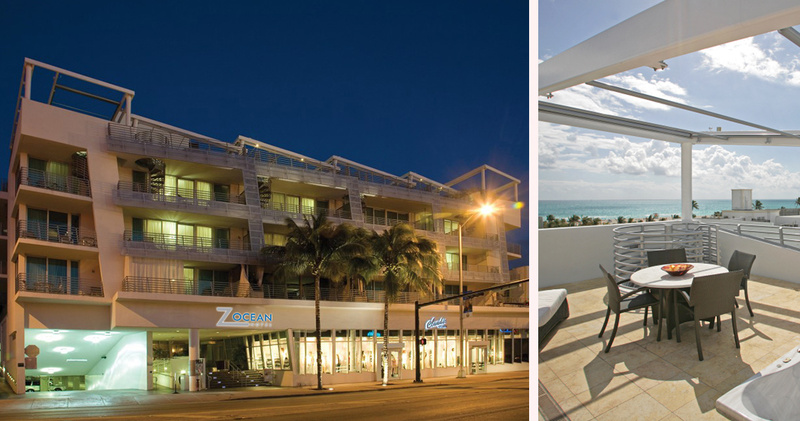 Z Ocean Hotel South Beach is home to The Front Porch Cafe. This stylish, cozy restaurant serves classic American cuisine. 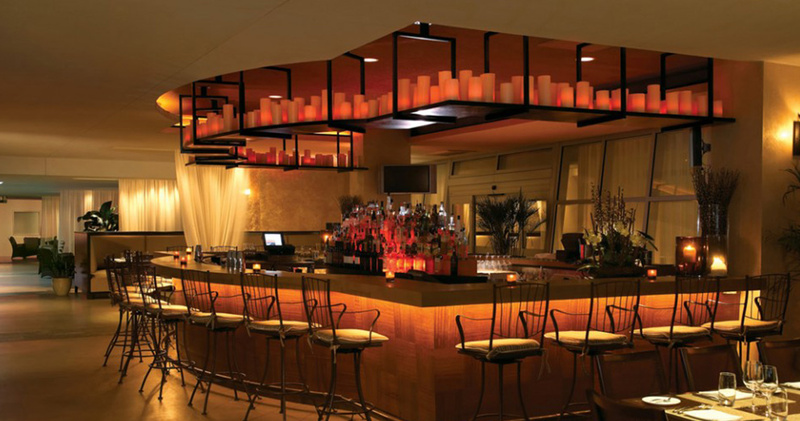 Guests can choose to dine in one of the intimate booths inside the restaurant or head to the poolside bar or Breezeway Lounge for light snacks, coffee or cocktails.